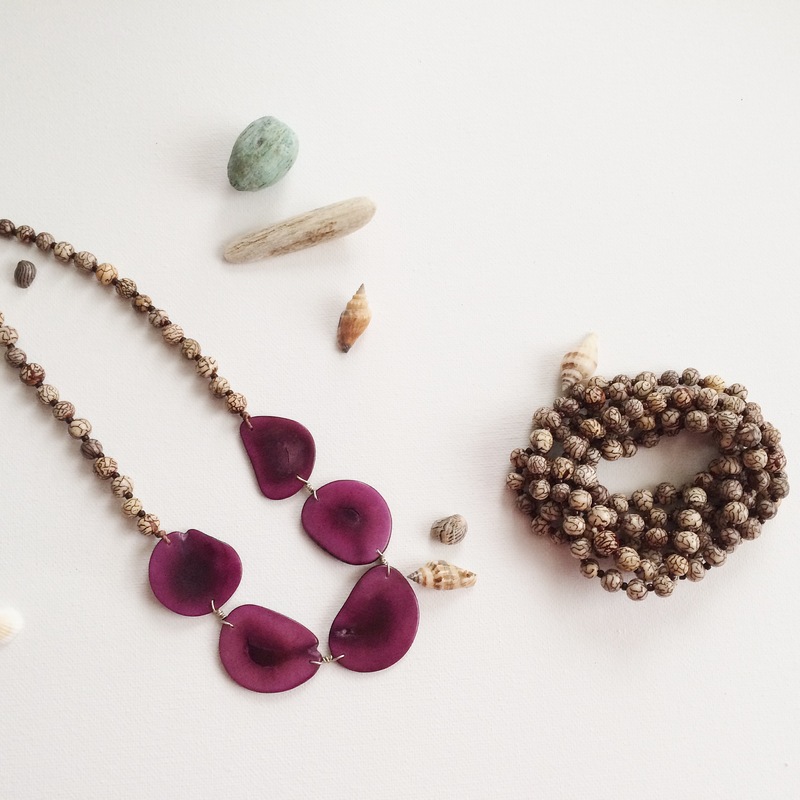 Seeds and Natural Jewelry for the beautiful and Natural you! 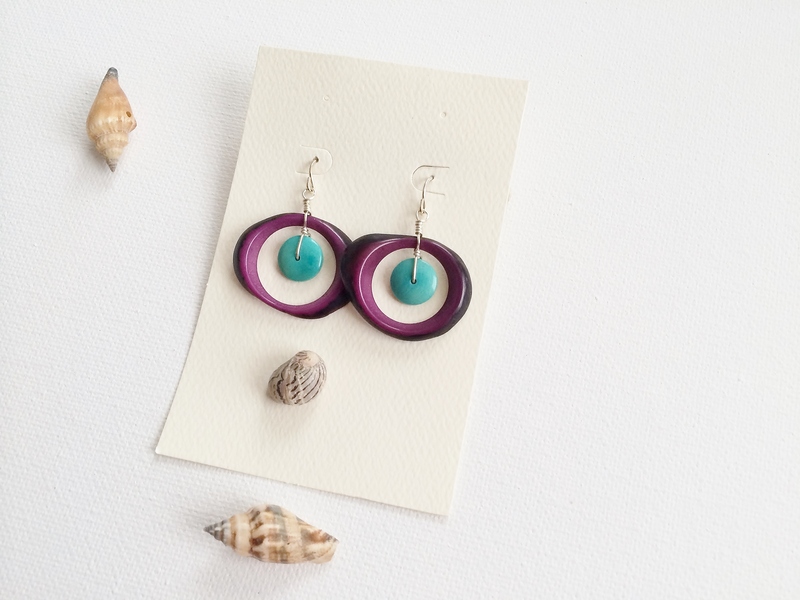 When it comes to jewelry there is a vast amount of options from shiny metals to chunky plastic and even 100% natural… yes, as in made from plant seeds natural. Here is a little sampling of the fun, colorful and stylish jewels you can find at Sur Design Studio made out of nature’s sprouts. How about accessorizing with the Manila Palm seed, this is a small slender seed with delicate marbling from the Philippines. 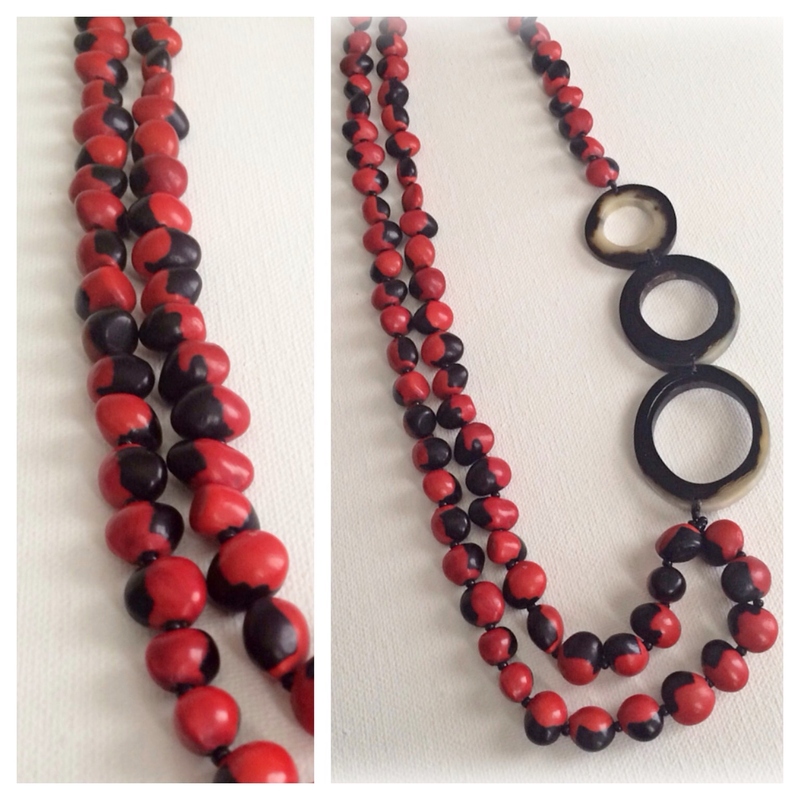 Anita Necklace & Long Strand Necklace/Bracelet made from Manila Palm and the Tagua seed. What about a seed that is believed to bring you good luck, to bring fertility and to ward off negative energies. That would be The Huayuro seed. This beauty has either deep red and black tones or solid bright red ones. In France it’s called Panacoco and besides warding off bad JuJu, it’s deemed to bring wealth and abundance. Bold Red Necklace made with The Huayuro seed and Bullhorn. 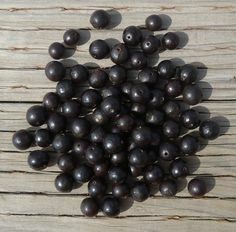 Or the Soapberry seed. This seed can accessorize your look and be used for cleaning products such as shampoo. I guess that’s why it’s called Soapberry! Soapberry be it…And look fabulous with a few natural accessories…a necklace here, some earrings there and maybe even a bracelet flare! I have a big announcement! I’ve launched a small online boutique called www.SurDesignStudio.com. As you all know I’m a big fan of art, fashion and life’s beauty. With www.SurDesignStudio.com I bring you some of that beauty by offering you pieces carefully found such as jewelry, scarves, handbags and other accessories as well as home decoration from local and international artists. I am also proud to announce that these unique pieces are ethically made by these artist and artisans. Flat Cube Necklace made by El Dorado Pre-Colombian Jewels a family owned business in Bogota, Colombia. Find simple elegance with this necklace. 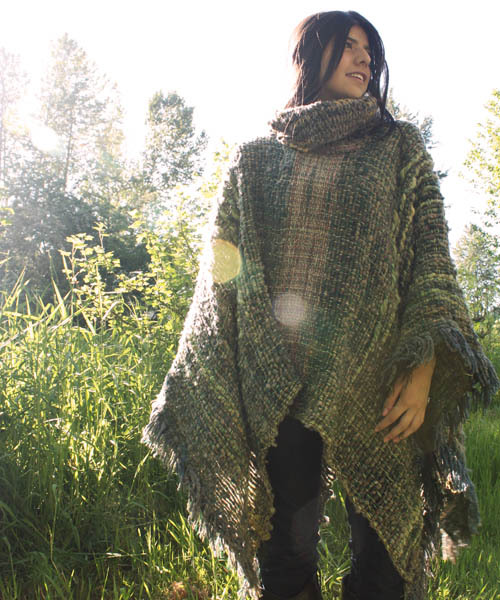 This wool poncho is hand woven and dyed. Take a walk in our Pacific Northwest with this great layer for these cooler Autumn days. 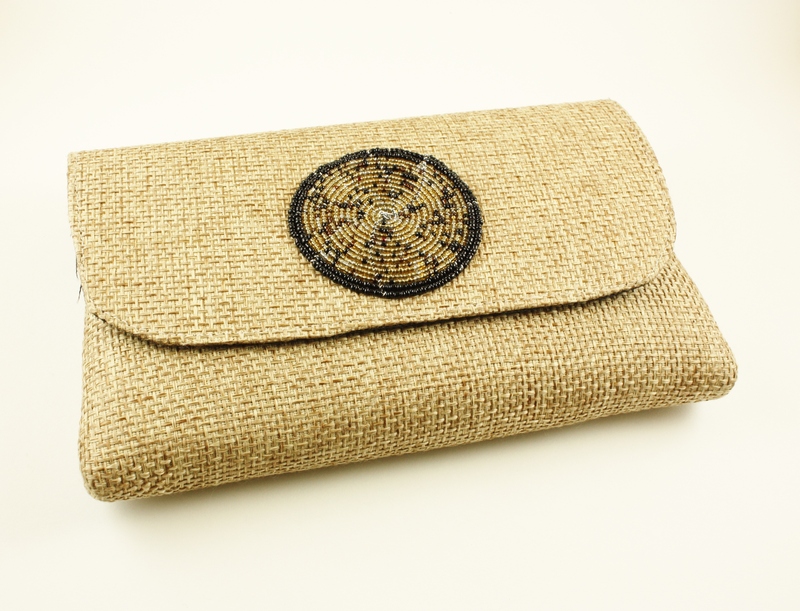 From Kenya a fair trade Khaki clutch. Dress up in fall hues with this clutch and go out with the girls to one of favorite spots such as Bastilles in Seattle.